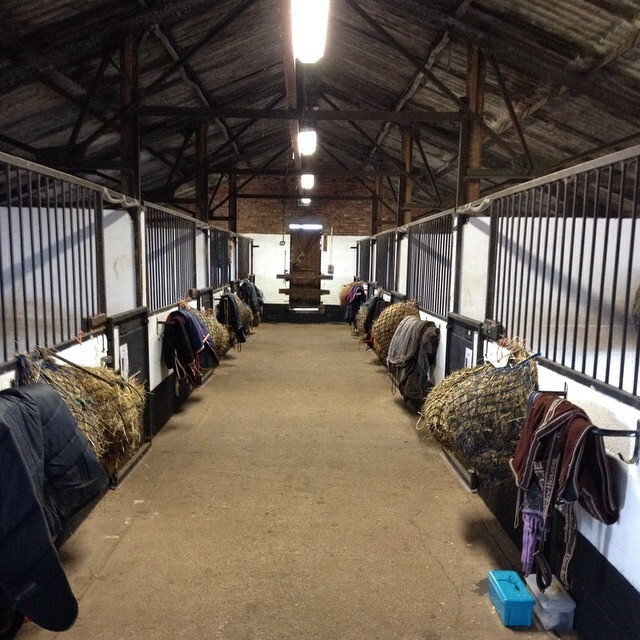 Rodbaston Equestrian Centre indoor arena, covered arena , DIY arena, stables entries box and eating areas are offered by South Staffordshire College for hire. Contracts with the client organisations are made between themselves and South Staffordshire College. The client organisation confirms that South Staffordshire College is entitled to accept that the person signing the booking confirmation form is authorised by the client organisation to enter into a binding contractual relationship on behalf of their organisation with South Staffordshire College. All bookings will be regarded as firm and a contractual relationship having been created when a completed and signed booking form, along with a 10% deposit and a signed copy of terms and conditions is received by South Staffordshire College . Reservations will be regarded as provisional until the booking confirmation form and deposit has been received. Up until that point South Staffordshire College will be free to accept firm booking from other clients for facilities which are the subject of provisional reservations. All quotations are guaranteed for 28 days. South Staffordshire College reserves the right to decline, accept or confirm any bookings for clients who wish to offer development activities at South Staffordshire College. Such clients are required to make full details of their intended activities known at the time of making their booking. Where the relevant information is only supplied by the client (or becomes known after the booking has been accepted, South Staffordshire College reserves the right to cancel the relevant booking(s) without notice, if it appears to South Staffordshire College that the intended activities might compete with it’s own activities. The South Staffordshire College and Rodbaston Equestrian Centre logo may not be used without the consent of the college. The rates at which South Staffordshire College will charge for hire, will be a as specified in the booking confirmation . South Staffordshire College reserves the right to cancel or refuse a booking 60 days prior to arrival for any reason without compensation payable to the client. In the event of circumstances beyond the college’s control eg floods, fire, storm damage, strikes etc the College reserves the right to cancel a booking at any time prior to arrival without compensation payable to the client.In the event of a booking being cancelled by the client, the following charges in relation to loss of revenue will apply. Please note that deposits are non-refundable if the client cancels for any reason. All cancellations by the Client must be in writing and received by the College to be effective. No items shall be fixed to any part of the building by any means whatsoever, without prior written consent of South Staffordshire College. The client will be responsible for meeting the cost of any repair or replacement of South Staffordshire College property that arises from any damage, carelessness, neglect or default of the Client’s or any of the Client’s personnel or guests.Where it is believed that such attributable damage has occurred, the college will contact the Client as soon as possible. The College shall not be liable for any loss or damage to the client property of the Client or of any guests of the Client as may so occur. In the case of loss or damage to the Client’s or the Client’s personnel and guests’ property, it shall be reported and noted by a member of staff at the time of discovery thereof and must be reported to the police within 24 hours of theft or criminal damage. The College will provide parking free of charge in the lorry park. It prior to the event, it is deemed the lorry park does not provide adequate parking, the Client may be able to use additional parking as designated by the college. However, the Client must ensure only the designated areas are used and take responsibility for signage and marshals. The college does not permit external caterers to use the premises. If mobile catering is required, the college has an approved supplier. On signing this document the client agrees to comply with all health and safety precautions issued by the College.In compliance with current UK legislation, smoking is not permitted within any enclosed area on the College site. Designated smoking areas are clearly signposted. The venue has been risk assessed by the College for equine activities. Hirers wishing to use the venue for other activities must first seek permission from the College. The Client is required to provide copies of risk assessments in relation to the event, at least 2 weeks prior to the event. Any electrical equipment that is to be used on site must have evidence that it has recently been tested by an electrician, evidence of which must be supplied to the college at least 2 weeks in advance of the event. The Client must provide copies of public liability insurance at least 2 weeks prior to the event. The Client is responsible for providing adequate numbers of first aiders for their event. 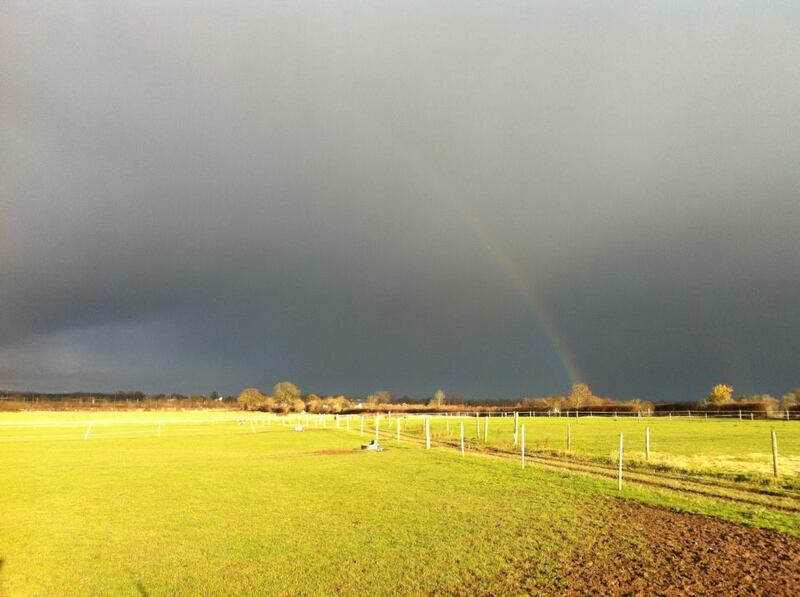 Children on site must be fully supervised at all times as South Staffordshire College has a working farm, ponds and deep reservoirs within the grounds. Ensure that during busy events, procedures are put in place to manage the surfaces during the show. Hard hats to be worn at all times when mounted. All horses and ponies when outside the arenas to be moved at walk only to ensure the safety of others. Dogs must be kept on a lead at all times and any droppings must be cleared up. All gates kept closed at all times. Please do not ride in any areas or fields without the express permission from yard staff. The client will ensure the event is conducted in a safe and professional manner. The client will adhere to the times of the booking as agreed prior to set up. The venue will be available for early set-up only by arrangement. For self-set-up / take down of equipment, the client is responsible for ensuring equipment is stored away neatly and correctly after use. Failure to do so will render the client liable for an additional charge. The client will ensure the facilities are left in the condition they are found in. all rubbish and equipment cleared away. All droppings to be removed from the arenas and yard areas – failure to do so will incur an additional charge. The client will not alter or change any P.A./music/speaker settings or plug in any external equipment without express authorisation of SSC Management. No show jump poles to be put over the arena kick boards. No skipping out of lorries or trailers onto the show ground/car park. Please ensure all guests respect the environment and other users of the estate. 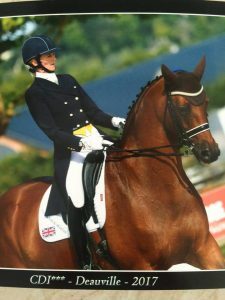 All prices set out in the Equestrian Centres brochures, booking conformation form and other documents include VAT. VAT will be charged at the rate prevailing at the time the service or facility is supplied. Payment of the clients final invoice is due for settlement within fourteen days from the date of issue. The College reserves the right to charge interest for late payment of our invoices at the rate of 8% per annum from the due date. These terms and conditions of business and the applicable booking form constitute the entire basis of the contractual relationship between the College and its Equestrian Centre clients.